For further details see the Havant Music Festival website. The Kalore Trio will be showcasing some remarkable works from some of the great female composers which deserve to be heard more often. With a warm and friendly atmosphere, heartfelt playing and expressive music, the Kalore Trio and Rob Blanken invite you to discover some wonderful and truly melodic music. 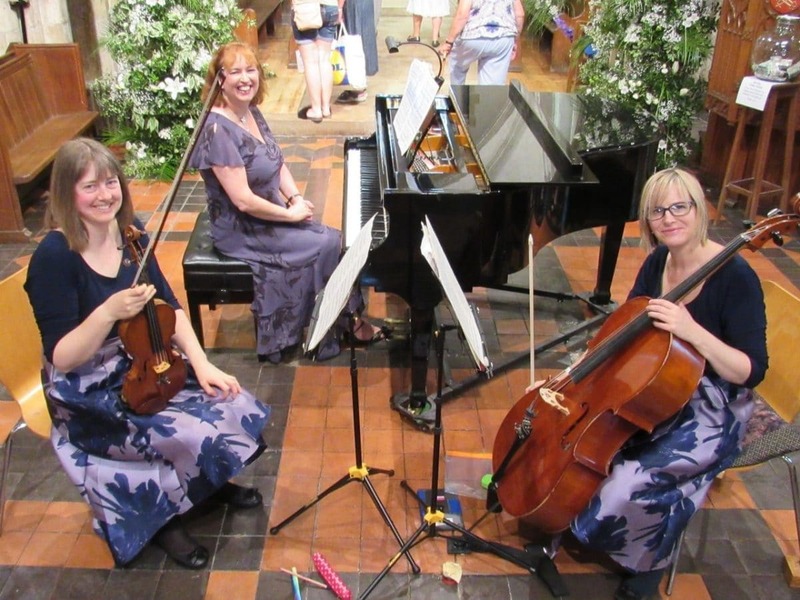 Read about the Havant Music Festival.